Owned by Donna Moreno we are located in beautiful Chesapeake Virginia. Bulldog Club of America, Hall of Fame Breeder. We have bred and finished 17 Champions. 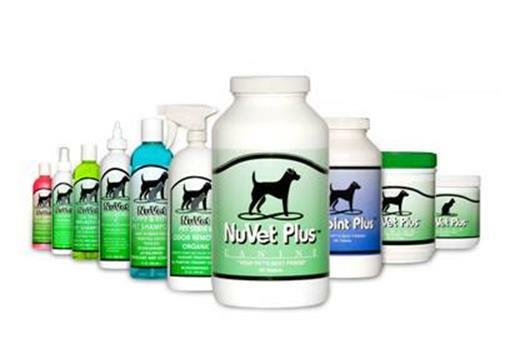 We are 100% AKC inspected..
TO ORDER NU VET COPY AND PASTE THE LINK ABOVE..Combats the onslaught of free radicals in our companion pets. This unique formula consists of precise amounts of vitamins, minerals and high-potency antioxidants that when combined, create a synergistic and powerful boost to the immune system.